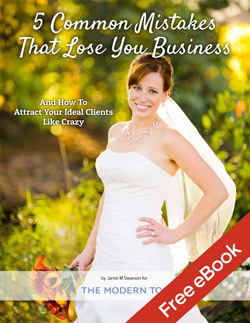 There are two main ways to make more money with your photography business. You can either get more clients, or you can increase your average sale. In-Person Sales is by far the best way to increase your average sale amount without raising your prices. But I can’t do them! I know there are a whole list of reasons why you don’t think you can do them. Stop letting them hold you back from the profit you deserve. No, you don’t need a studio. Yes, you do have time for them, even if your clients are far away. No, you don’t have to be a pushy sales person. I know you’re afraid and aren’t sure you’re up to it. But I know that you can do it. Trust me on this one. I’ve seen incredibly shy, introverted people find tons of success with doing in-person sales. In fact, there’s tons of success stories from other photographers just like you sprinkled throughout this blog. Don’t know how to do it? I’ve got you covered. 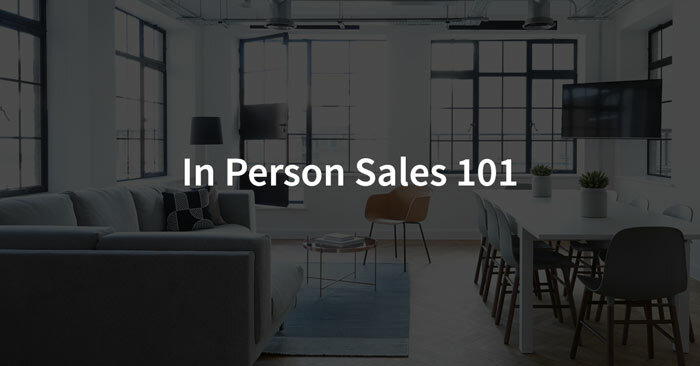 Here are several posts that will tell you everything you need to know about In-Person Sales. Read why you should be doing in-person sales and read several success stories in the comments. It also tackles many of the excuses you allow yourself to believe that hold you back from truly making the profit you deserve. This explains exactly how to do In-Person Sales meetings. It’s a great starting point if you’ve never done them before and are ready to jump in and start seeing more profits. Read about how Lea Hartman finally got out of her comfort zone, tried in-person sales, and made 5 times as much as her prior average sale! It’s downright inspirational. Tried doing in-person sales but haven’t had much luck with them? This post helps you troubleshoot common mistakes and fix them to get maximum profit. If you found this useful, check out this huge list of free resources for helping you grow your photography business.